When it comes to managing a campground it is easy to get bogged down by all the necessary, but time consuming, tasks that are involved in day to day operations. As avid Canadian campers we've heard time and time again the frustration of campground managers who are forced to performing tasks like spending days trying to answer every phone call and playing telephone tag every with potential reservations, or having to manually write down and protect credit card information, or having to track down campers who have skip out on paying, all while manually assigning campsites and continue with their regular workload. 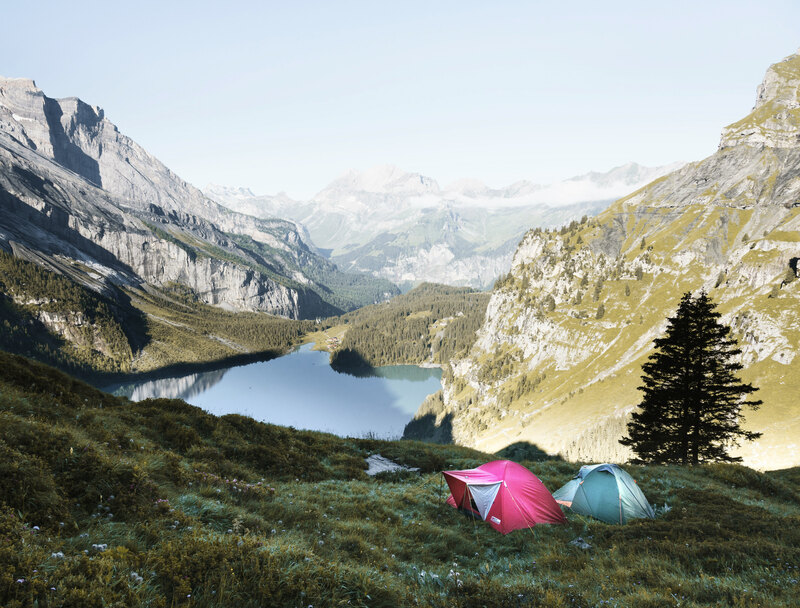 Which is why we came up with Camp Reservations Canada, a campground reservation system that connects campgrounds with campers while automating the tasks that take you away from managing your campground... for free. If this you have any questions check out our FAQ. 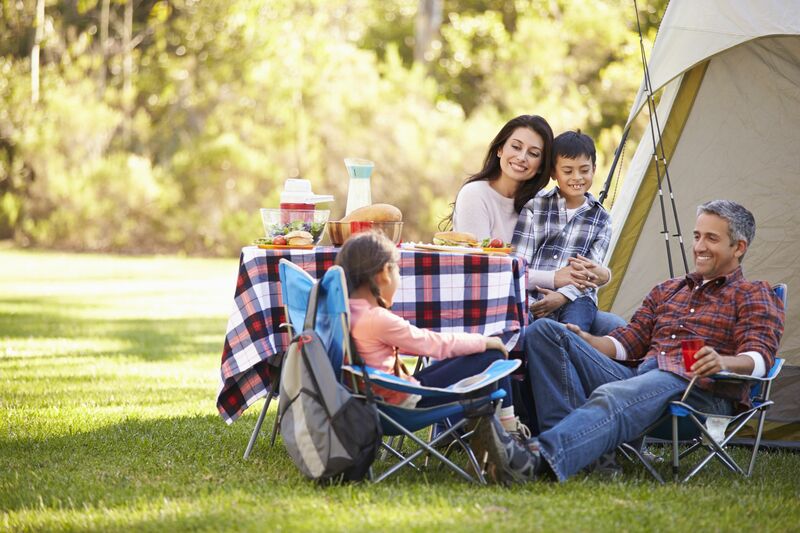 We've built our campground reservation system with the same principles to make your life easier. There really is no setup fee, software fees, maintenance fees or training fees. 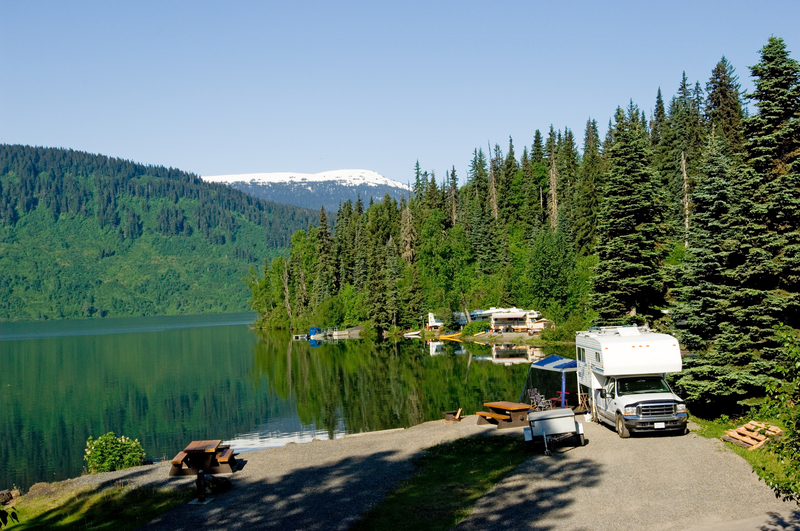 Camp Reservations Canada is completely free for campgrounds. We charge camper $5 per reservation, so you don't need to change your prices. Our philosophy is that anyone from 8 to 80 should be able to use our program. And if you do have any difficulties we're on standby to help you out. Your job is managing a campground, not troubleshooting software. If you have any difficulties with the program just give us a call and we'll help you get it sorted. Instead of writing down credit card information and manually tracking bookings, you can do it all through the system, reducing clutter and potential errors. 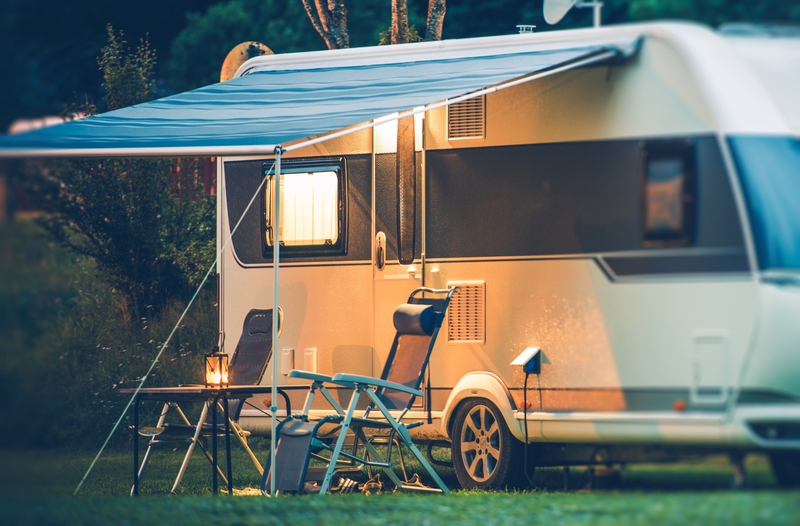 A recent study on campers in North America showed that at least 64% wanted to be able to book their trips online, but at the end of 2018 less than 26% of North American campground accepted online reservations. We wanted to be able to bridge that gap for you by giving campgrounds an easy way to connect with campers while making it as accessible as possible. That is why there are no fees for campgrounds. The only fee for Camp Reservations is a $5 charge per reservation to the campers that book online. So you do not need to change your prices or pay any extra for any services. For more information download our brochure here. "The year-over-year revenue at the campground has increased 160% since setting up online reservations... there were some initial hesitations expressed about switching to an online reservation system but after just one summer, we are convinced we made the right decision upon seeing the benefits of the system first hand"
"My life is honestly so much better since setting up my campground with online reservations"
- Glenda Youngberg - Carbon, AB. Want to see the complete story of how Sexsmith's Beth Endresen was able to increase her camp's revenue by 160% after getting set up on Camp Reservations Canada. Contact us and book a demo. You can either call us at 587-331-6320, or email us HERE. 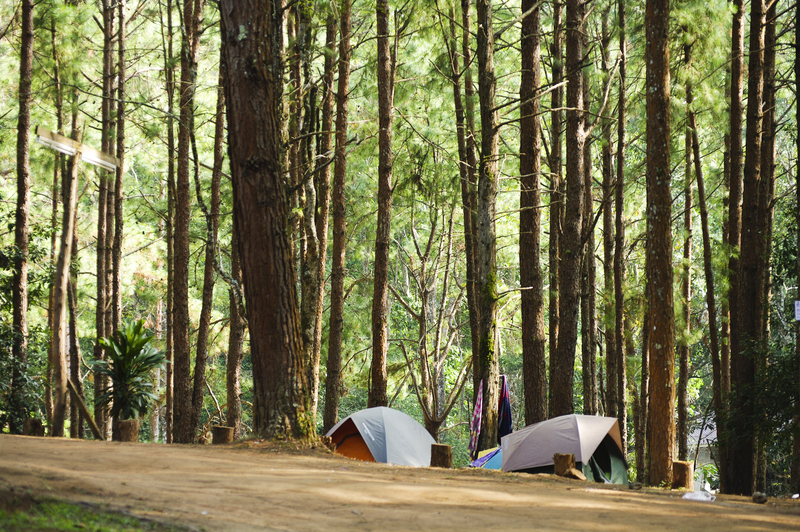 Fill out our campground information template to provide us with the necessary details to build a camp profile. Adding a small link on your campground's website connecting to your profile in the Camp Reservations system. 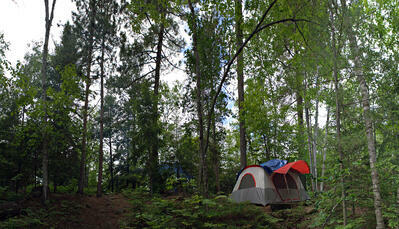 We'll manage the rest and have your campground setup online in no time. If you have any questions give us a call at Camp Reservations Canada at 587-331-6320. Our team is setup and ready to get you online with a free online campground reservation system, and help you with any customer service that you may need. Contact us by email by clicking HERE or book a phone call below and find out if Camp Reservations is a good fit for your campground.